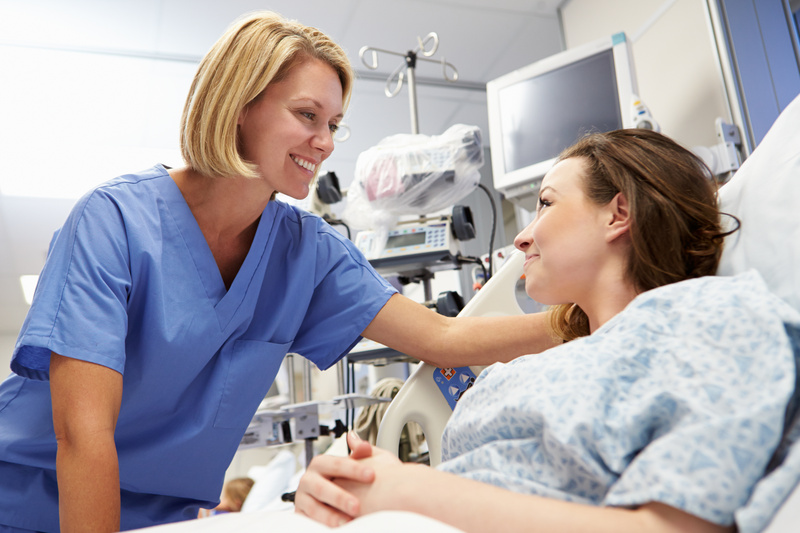 Published in CANCER, a peer-reviewed journal of the American Cancer Society, the findings point to potential means of improving end-of-life care for patients with blood cancers, such as leukemia and lymphoma. Not only are these patients less likely to receive hospice care, but when they do enroll in hospice, they are also likely to spend less time under hospice care compared with other patients. Little is known about factors that account for these findings. Because blood cancer patients’ decision to enroll in hospice is typically preceded by referrals from their oncologists, Oreofe Odejide, MD, of the Dana-Farber Cancer Institute and her colleagues examined haematologic oncologists’ perspectives regarding hospice. The team conducted a survey of a national sample of haematologic oncologists listed in the publicly-available clinical directory of the American Society of Haematology. More than 57 per cent of physicians who were contacted provided responses, for a total of 349 respondents. 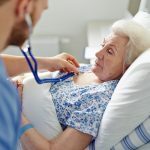 The survey asked about views regarding the helpfulness and adequacy of home hospice services for patients with blood cancers, as well as factors that would impact oncologists’ likelihood of referring patients to hospice. More than 68 per cent of haematologic oncologists strongly agreed that hospice care is ‘helpful’ for patients with blood cancers. 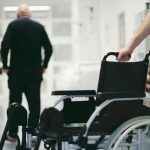 Despite high levels of agreement about the utility of hospice in general, 46 per cent felt that home hospice is ‘inadequate’ for the needs of patients with blood cancers. However, most of the respondents who believed home hospice is inadequate reported that they would be more likely to refer patients if red blood cell transfusions were readily available. ‘Our findings are important as they shed light on factors that are potential barriers to hospice referrals,’ said Dr Odejide.